If you made it through any of the video you’ll notice that the military theme is present throughout. Design at C.E. is lead by Sk8thing, the man also responsible for many designs over at A Bathing Ape, Human Made, Billionaire Boys Club, W-Taps and more. Despite the weird visual lookbook, a good portion of the pieces apparel to be wearable. I wouldn’t go anywhere near that item that looks like a down filled poncho though (pictured left). 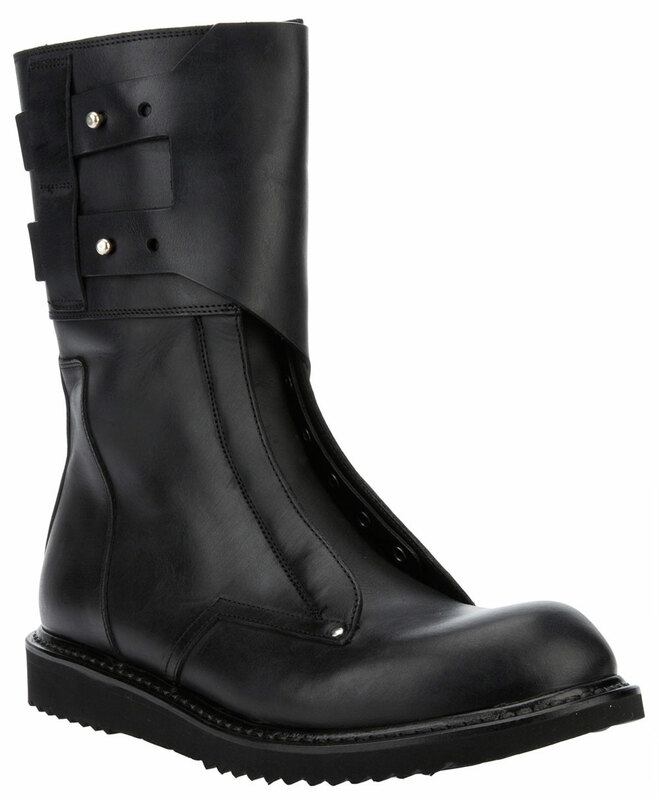 A contemporary take on the classic combat boot. Interesting that he chose to forgo the laces (even though the loops are still present) in exchange for a side zipper and leather belt style straps at the top. Seeing as these boots likely won’t see any actual combat, i’m sure the less restrictive rendition will do the job. With jeans over top I’d wear these, but if you’re expected to wear skinny jeans and tuck them in, that is just a bit too futuristic looking for me. £907 ($1474 USD) over at HOSTEM London. 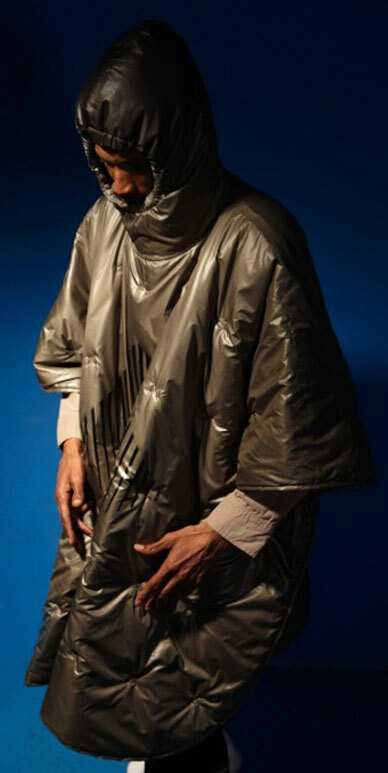 You also can check out the Rick Owens website, which as expected is confusing and weird. *badum ching* I’ll be here all week. 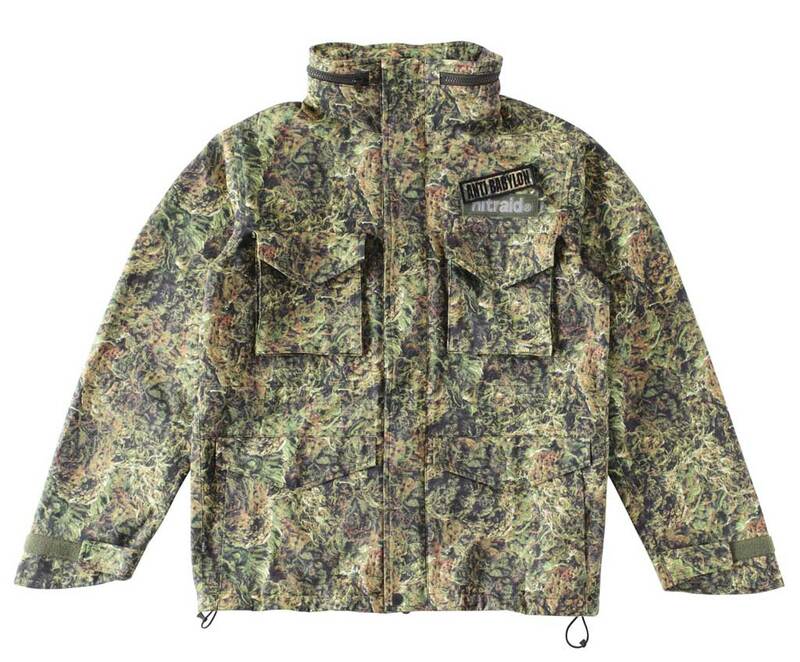 The jacket is patterned after the original M-65 field jacket issued to United States Forces during the Vietnam War. You can pick it up for ¥48,000 ($612 USD) over at Nitraid. If the pattern is the greatest thing you have ever seen, you’re in luck because they also have a host of other products using the dope DPM, even a bowtie! It’s purpose? 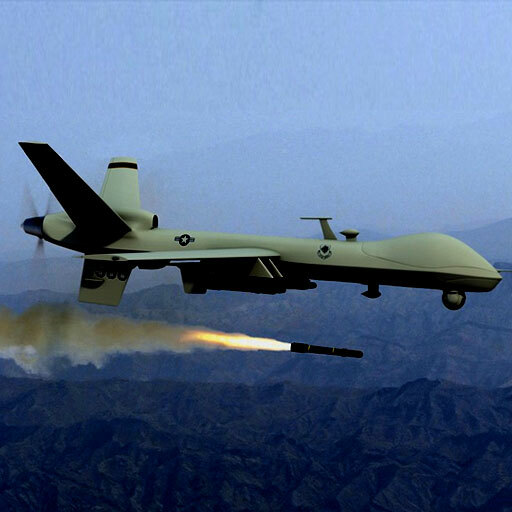 To send a pop-up notice to the iDevice whenever a drone kills someone and plot it on the map. Apple rejected it three times now, with the latest reason being “Objectionable and crude”. I can’t say I’m really surprised at the rejection. Apple wants to keep its company image as clean and family friendly. They know who their main audience is, and who they don’t want to scare away. It’s not worth the risk for them on this app in order to make a few dollars. JoshBegley, the developer of the app can be found over at his website. If Apple won’t take the app, maybe he can be convinced to release it for use to the iDevice jail breakers everywhere? 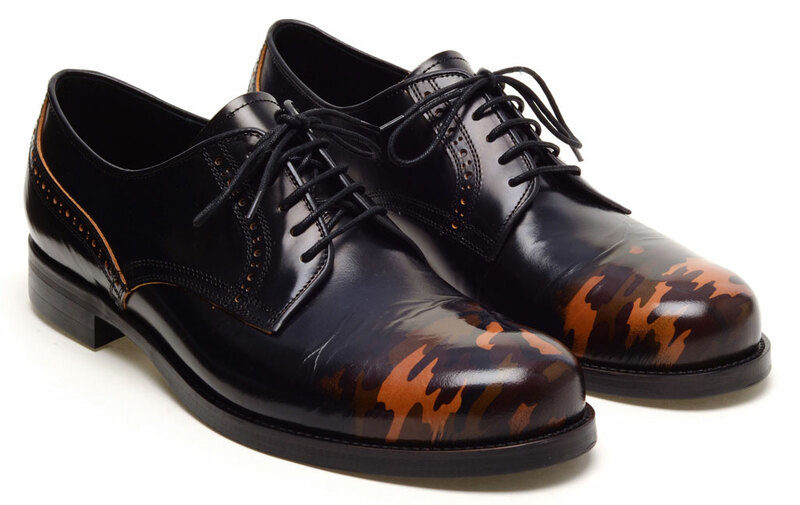 More of a classy way to sneak camouflage onto a dress shoe, than previously shown Mark McNairy Twill Derby Lace-ups. As usual, looking good doesn’t come cheap. These will run you £765 ($1243 USD) and are available over at Browns London. Woodland DPM up in this beast. There you have it… a t-shirt 600kr ($92 USD), a tank 500kr (~$77 USD), and some underwear 350kr ($53 USD). Basic looking as the name states, but without a basic price considering Nick Wooster‘s stamp is on it. Nick Wooster sure loves camouflage. Available on the White Briefs website if you’re interested.